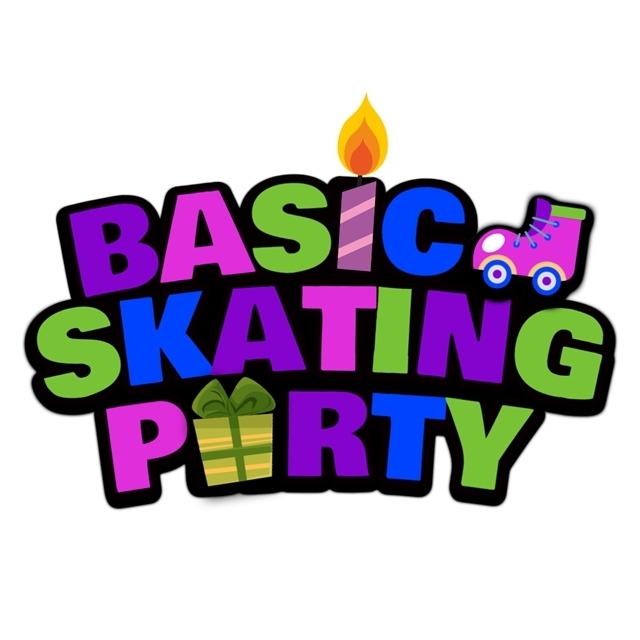 Roller Skating Party Package includes: Open Skate Session admission; conventional skate rental; 30-minute reserved party table in the Snack Bar; colorful, birthday themed place settings; ice cream, cotton candy, and soda; a photo with Chipper the Squirrel; a special gift for the birthday person. Reservations required a minimum of 72 hours in advance. Birthday Party Package reservations require a credit card deposit. No deposit required for Group Discount reservations. Oaks Park - Where the Fun Never Ends! Attraction hours, driving directions, and more info at OaksPark.com. Oaks Park is a 501(c)(3) Non-profit Organization.